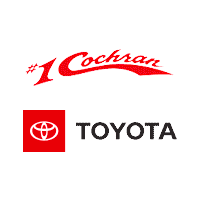 At #1 Cochran Toyota, we deal with everything from an oil change service to engine replacement. We also appreciate our DIY customers and want to do whatever we can to assist you in your car project. 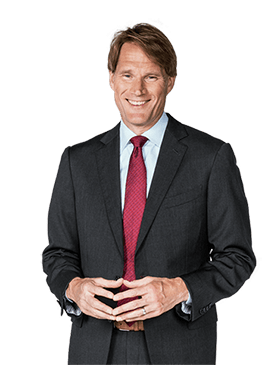 Whether it’s a simple auto repair, or something a little more laborious, we keep a huge stock of genuine OEM Toyota parts, or other auto parts and offer discounts whenever possible to all of Pittsburgh, Monroeville & Irwin. Simply print out any valid coupon below and bring it with you on your next visit to our Toyota dealership, or call and mention the offer over the phone with our parts department. They’ll even give you a call back and let you know when your part is ready for pick up. Be sure to check often to see what’s available and move quick while supplies last!